PERFORMANCE ECCENTRIC FORCE: 3000 LBS. 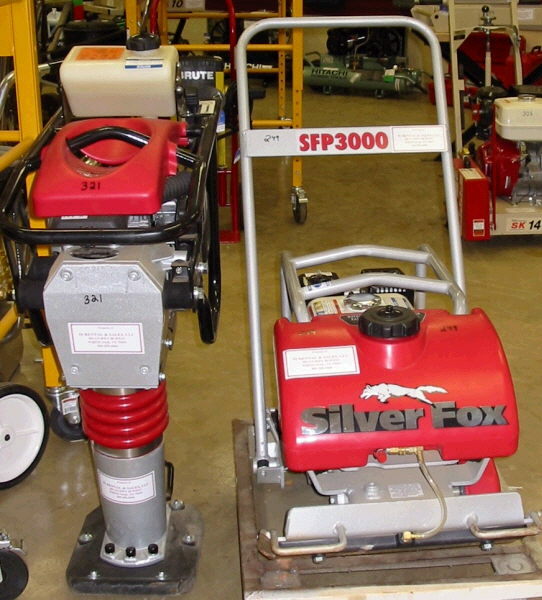 USE FOR DIRT, SAND, GRAVEL, PAVING STONES OR ASPHALT. * Please call us for any questions on our compactor vib plate 3000 157 rentals in White Oak, Longview, Gilmer, Gladewater, Big Sandy, Kilgore, and all of East Texas.